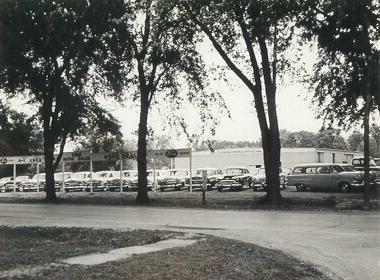 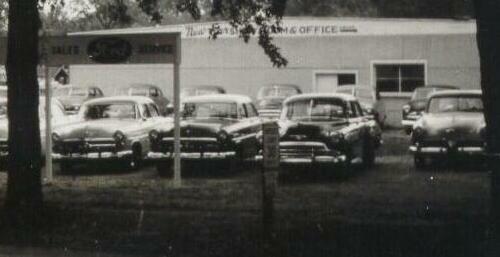 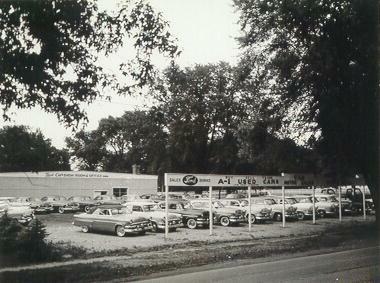 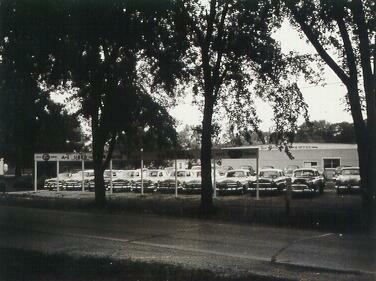 Van Motor Sales A-1 car lot on Rt 150 in LeRoy.These photos are from June 1955. . . . . . . . .